This will be a huge test for this young growing team. Let’s go Mountaineers! West Virginia (5-1) and Wisconsin (7-0) will play tonight in the title game of the Triple Crown Cancun Challenge. Wisconsin enters the game ranked tenth in the nation, displaying a perfect record. It’s the first time in 30 years the Badgers and Mountaineers will face each another. Wisconsin is sure to be the Mountaineers toughest challenge so far this season. The Badgers defeated Saint Louis 63-57 on Tuesday night. Guard Traevon Jackson led the way for the Badgers as he scored 16 points, following him was forward, Frank Kaminsky, who dropped 12 points. The Badgers shot 21-45 (46.7 percent) from the field and went 4-12 (33.3 percent) from behind the arc. 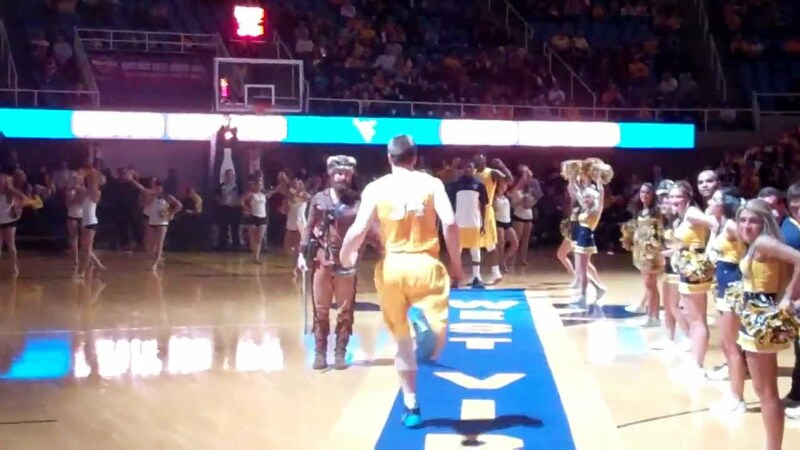 West Virginia is coming off a victory over Old Dominion 78-60. It was another excellent performance from head coach Bob Huggins’ guards. Eron Harris was the leading scorer followed by Terry Henderson and Juwan Staten. The Mountaineers went 28 for 50 (56 percent) from the field as well as 8 for 19 (43.1 percent) from three point land. West Virginia has been shooting the ball well thus far. Harris and Staten have been carrying the team while players like Remi Debo off the bench have been chipping in nicely.